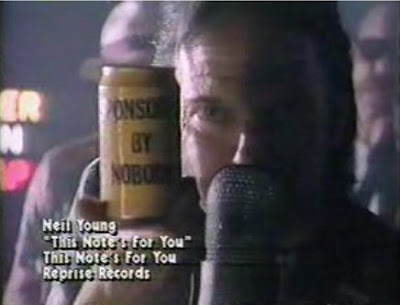 Last week, we posted on the upcoming release of the Neil Young edition of the Ultimate Music Guide. The Ultimate Music Guide to Neil Young is 148 pages with interviews from the NME, Melody Maker and Uncut archives which reveal that, among many things, "Young has been consistent in his contrary single-mindedness. The new reviews of every one of his albums provide a similarly weird and gripping narrative, finding significant echoes and hidden treasures on even his most misunderstood and neglected ‘80s records." 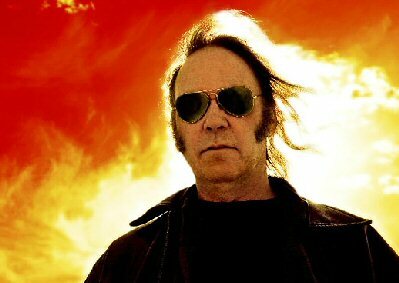 So we just want to say a giant "Thank You" to all of our loyal, dear readers who have so generously supported our endeavors and allowed us to bring you the past, present and future Neil Young news coverage. 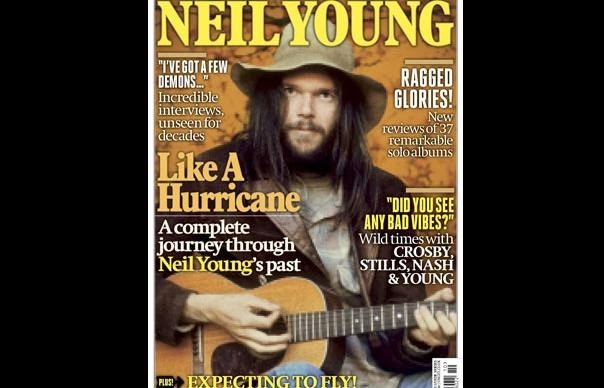 Our way of saying "Thank You" to all of our friends and supporters is to give away a few copies of Ultimate Music Guide to Neil Young courtesy of Uncut Magazine. For giveaway contest details, see further below. If you've supported us in the past, we sincerely appreciate it. 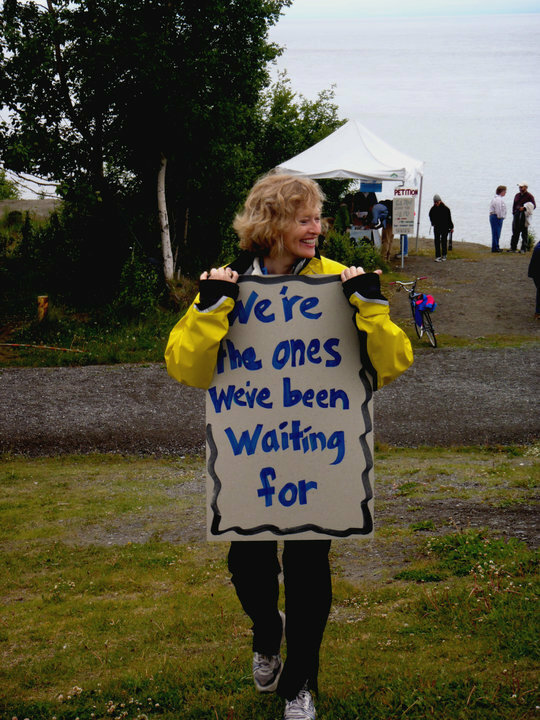 And even if you haven't, we truly appreciate your just visiting, reading, and contributing. That -- after all -- is what makes this blogging all worthwhile. All of the positive, loving energy you send helps to sustain us and reflect the love back out to you, our wonderful readers. This all makes for a thrilling time to be alive and share the magic of Neil's music around the world. You know in your heart and soul that those who truly appreciate and recognize the significance of our little secret of the "Hidden Path" are part of a very special group of which we're all so fortunate to experience and transcend. Truly one the greatest highlights in the 18 years of Thrasher's Wheat existence was -- without a shred of doubt -- was taking Thrasher's Wheat Radio on WBKM.org to Europe this summer for the Neil Young & Crazy Horse Alchemy Tour. Thanks go out to Eric, Tony, Howell, the Haram Sisters, Henrik, Roel, HarryO, and all the many other global Rusties who made it all happen! We're looking forward to 2014 and trying out some new concepts in bringing the joy of Neil Young's music to a global listening internet radio audience. We need your financial support, at least at the most basic level of *just* $3 per year. Only $3 per year. Purchases via Amazon.com of *anything* (books, CD's, shoes, etc.) will provide Thrasher's Wheat with a small commission. HOW TO WIN A COPY OF "Ultimate Music Guide of Neil Young"
Several lucky Thrasher's Wheat supporters will win a free copy of the "Ultimate Music Guide of Neil Young" from Uncut magazine. We truly appreciate being able to what we do here at TW, and we love being able to give something back in return. Thank you, Thrasher, for providing interesting, relevant, and unbiased information...always enjoy your posts!